The company Crypto Fund AG, located in the Crypto-Valley in Zug, Switzerland, wants to release a Crypto-Fund which invests in bitcoin, ether, and other cryptocurrencies. The world’s first regulated crypto fund aims to get a volume of 100 million Swiss Francs – and will make a Swiss Bank store the private keys for cryptocurrencies in their own safe. Finally. You likely know this; a fund collects money from investors and buys things like real estate, shares, securities or other financial products. Now we can look forward to a fund doing this with cryptocurrencies. 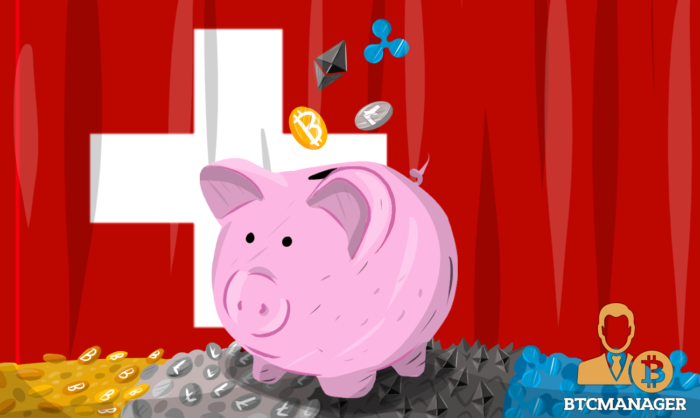 That the world’s first cryptocurrency fund originates in Switzerland, is no surprise – as it is no surprise that it is located in Crypto Valley Zug, the tax haven inside Switzerland. Jan Brezzek, ex-UBS banker and CEO of the Crypto Fund AG, tells the Swiss financial magazine Handelszeitung, that the company is already in talks with the Swiss financial watchdog Finma, as with a private bank which likes to be the depot bank of the fund. Crypto Fund AG is supported by consulting giants PWC and EY, both known for being long interested in cryptocurrencies. 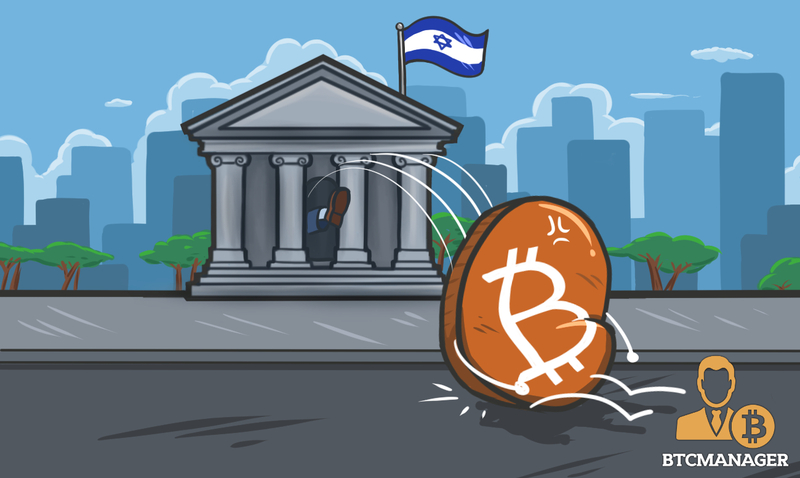 The fund will be based on a cryptocurrency index, which is provided by an investor with a wide scope of deep stakes in a variety of virtual currencies. 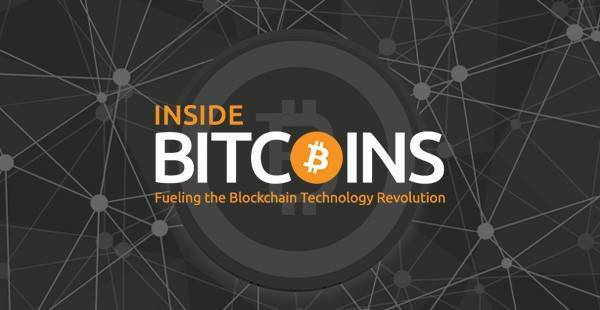 The index will contain bitcoin, ether, Ripple, Litecoin and other currencies. The diversification of the fund will reduce volatility while providing a pace of growth which is rarely found in traditional investment products.